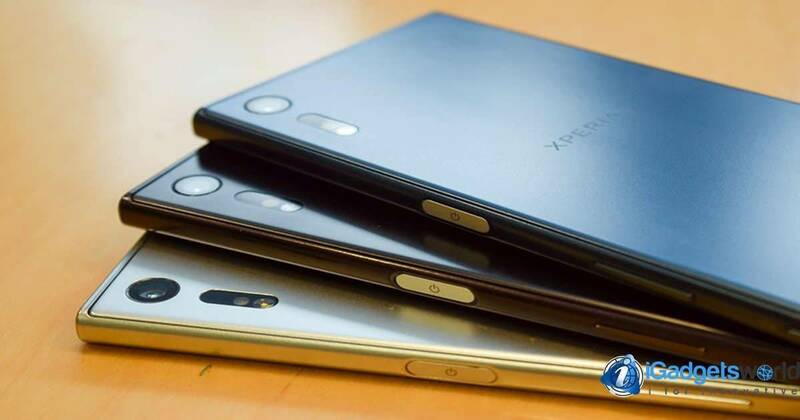 Sony recently announced two new models that will replace the Sony Xperia Z5 and Sony Xperia Z5 Compact: The Sony Xperia XZ and Sony Xperia X Compact. Sony took cover one of the most anticipated technology events of the year to present the newest flagships of the generation with the latest innovations in technology. The Sony Xperia XZ and Sony Xperia X Compact are officially the Sony candidates that will compete against the new flagship models announced by companies such as Apple, which soon will be presenting the iPhone 7 in its next Apple Keynote, and the new Samsung Galaxy Note 7, which has had exploding battery issues in recent days, having to stop the sales due to faulty batteries. Click Here to read more about this issue. The newest Sony Xperia XZ and Sony Xperia X Compact target completely different audiences. 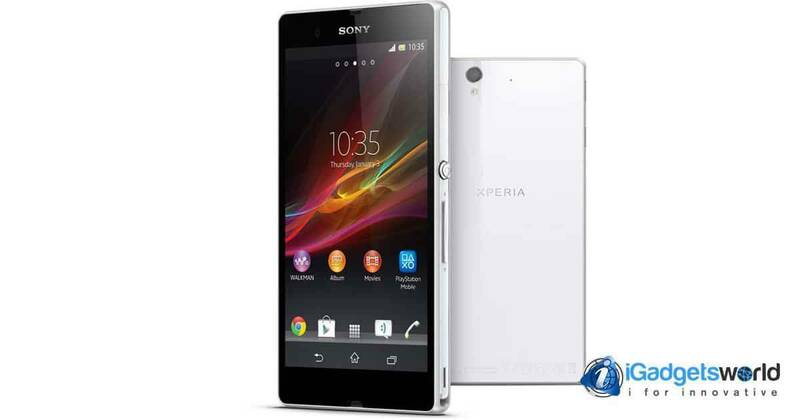 The Sony Xperia X Compact targets casual users who do not require high performance on their smartphone and instead seek to feel comfortable during their daily activities. 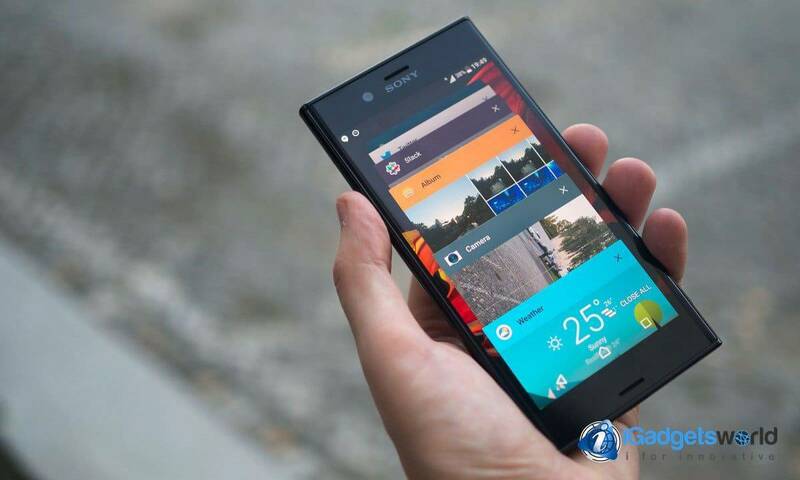 In contrast, the Sony Xperia XZ has been specially created for veteran users which, in addition to daily use of the terminal, also require a terminal where they can play demanding games, watch movies, and other features distinctive of a high-end Smartphone. The new Sony Xperia XZ is designed to meet the highest standards of performance. With a screen of 5.2 inches and HD resolution, it seems that in the end what Sony is betting everything on this new terminal. 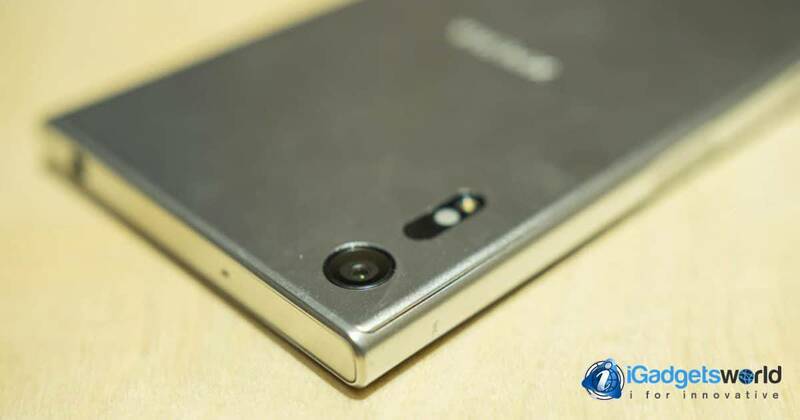 Its design, of which we have seen leaks in the past and which we have compared to the design of the Nokia Lumia, is very similar to its predecessor, with many straight lines and few curves, something that characterizes the entire Xperia family. Besides a wide screen, the Sony Xperia XZ has nothing more and nothing less than a Qualcomm Snapdragon 820 processor that ensures high performance on applications that require high data processing. It’s worth mentioning that we are talking about a powerful 64-bit Quad-Core CPU. Accompanying this processor? 3GB of RAM, 32GB of internal storage, and an Adreno 530 GPU, all this powered by a 2,900 mAh battery. In addition to these features that make it a high-end smartphone, the Sony Xperia XZ will have a 5-axis stabilizing camera, which promises to deliver pictures with a quality never before seen on the Xperia X series. Without a doubt, Sony wants to show off with this new flagship. 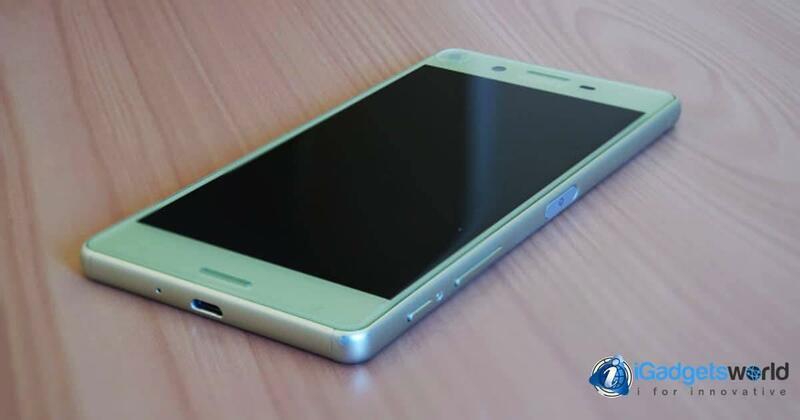 The Sony Xperia X Compact will be the successor of the old Sony Xperia Z5 Compact, a Smartphone that targets casual users who do not want an excessively large Smartphone and which principal usage lies on social networks, such as a Whatsapp, something that doesn’t require a powerful CPU. With a Qualcomm Snapdragon 650 processor and 3GB of RAM, the Sony Xperia X Compact seeks to seduce those users who want to bet on Sony, but do not want the cost of the bet to be so high, a device affordable for most users. As for the internal storage, the Sony Xperia X Compact has 32GB of internal memory that can be expanded up to 256GB via Micro-SD. This version is powered by a 2700 mAh battery, with the capacity of the battery slightly lower compared to his older brother. Sony gambled all this time, but it will work? 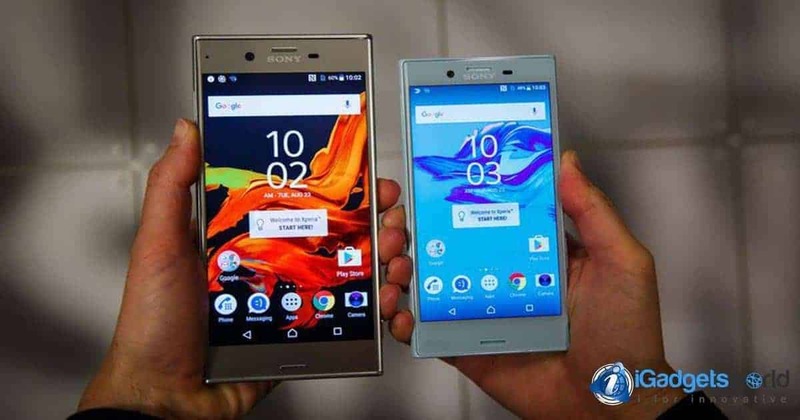 As has happened the last few days with the Sony Xperia XZ and Sony Xperia X Compact, the public had high expectations with their predecessors, the Z series, but these failed to connect with the audience and did not get the expected sales success. Many details of the Sony Xperia XZ and Sony Xperia X Compact are still unknown, but what we can be certain about is that Sony needs to get back to the days where phones incredibly popular as the Sony Ericsson were synonymous of superior quality, and that success does not become an old memory as has happened with Nokia. We are still awaiting the announcement of its official release. If you want to be the first to know the details of its launch, price and where you can buy at the best price, follow us on Facebook! We will notify all our followers when the Sony Xperia XZ and Sony Xperia X Compact become available. Next articleThe most striking announcements of the IFA 2016!